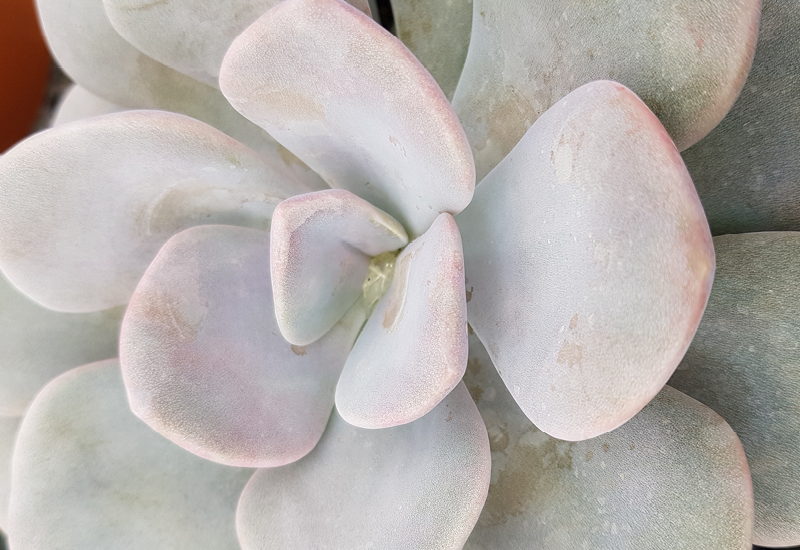 Echeveria Norma is smooth and silky and features powdery pink leaves. It will look delightful potted up as a centrepiece on your indoor or outdoor table. The leaves are a little chunkier than others, and it’ll grow a substantial 20cm. Make sure you use a good quality well-drained succulent mix for the best results.